Have fun coloring while learning how to grip properly! 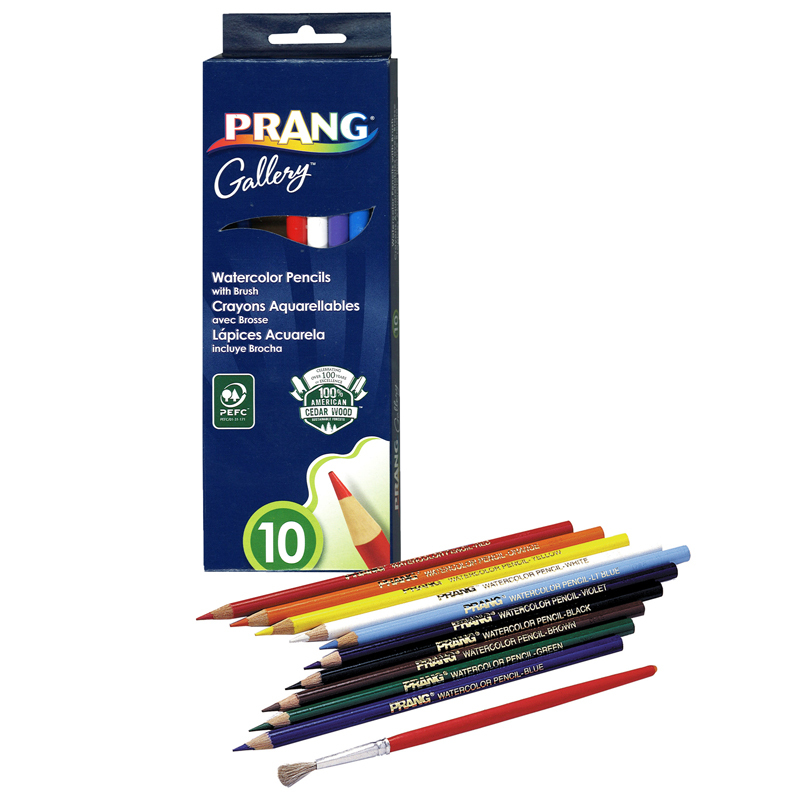 These colored pencils features a triangular shape for easier grip, high-quality pigments for consistent color coverage, and premium wood for easy sharpening and long-lasting use. 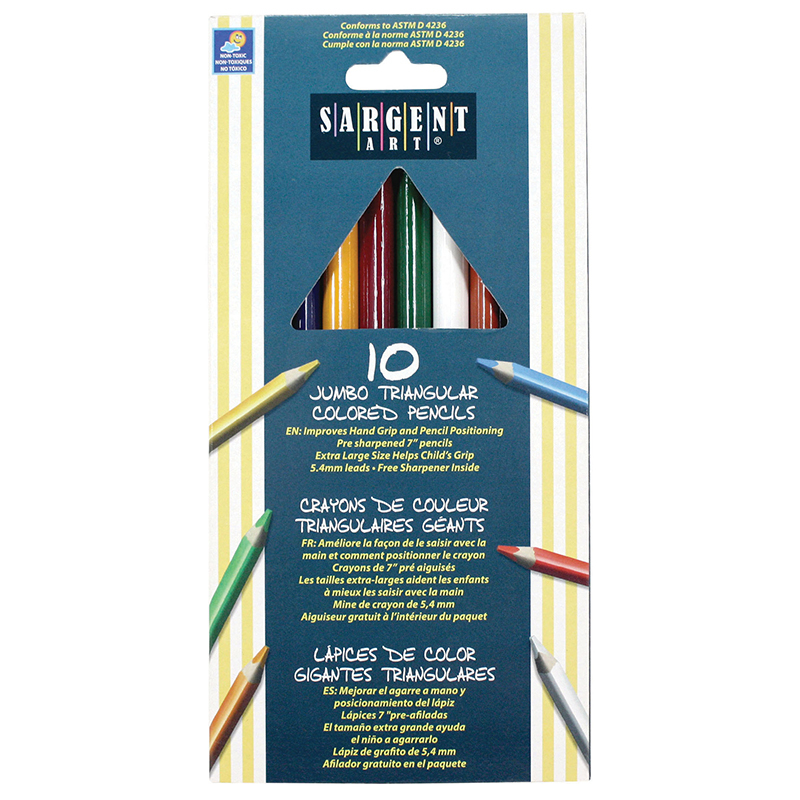 Pencils measure 7" length x 9.8mm diameter with a 5.4mm lead. Non-toxic. 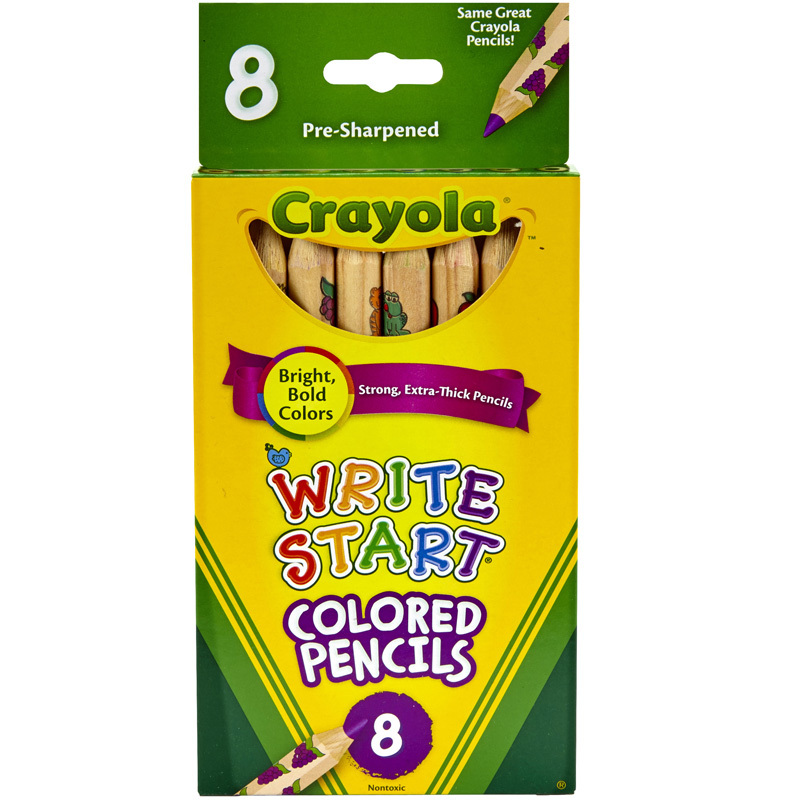 Each pack includes 10 pre-sharpened colored pencils and a pencil sharpener. 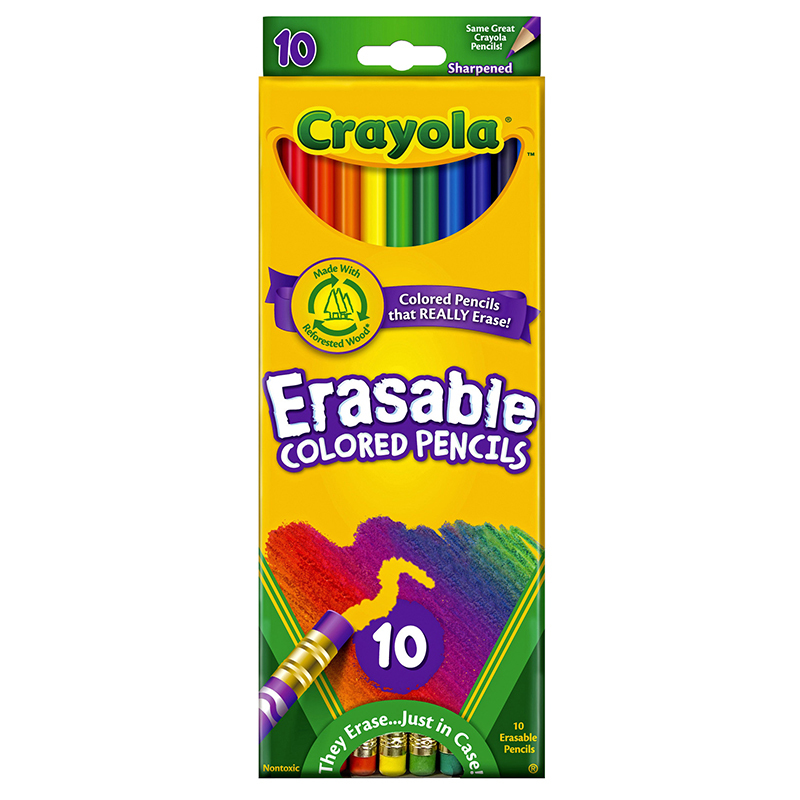 The Easy Grip Triangle Colored 10-setpencils Pre-sharpened can be found in our Colored Pencils product category within the Arts & Crafts.